Ladakh is one of the most sparsely populated regions of Jammu & Kashmir and its culture and history is closely related to that of Tibet. It is also called as “Little Tibet” not just because of its geographical proximity to Tibet but also because it plays host to several Tibetan cultural festivals. Ladakh might be India’s most region but the barren beauty with snow capped peaks and clean azure sky have attracted fearless travellers. Ladakh serves as a favourite hunt for trekking and mountaineering enthusiasts. The secluded destination surrounded by marvelously rugged Himalaya Mountains, infertile landscapes and enchanting Gompas laid down upon stretches or rocky outcrops, are purely magical sight. But before you decide to fly away to the land of Buddhist monasteries and brave people, it is very important to understand that you need at least a week to enjoy your Ladakh Trip. Planning for a trip in Ladakh, here is a list of major attractions of Ladakh region those are worth to visit. 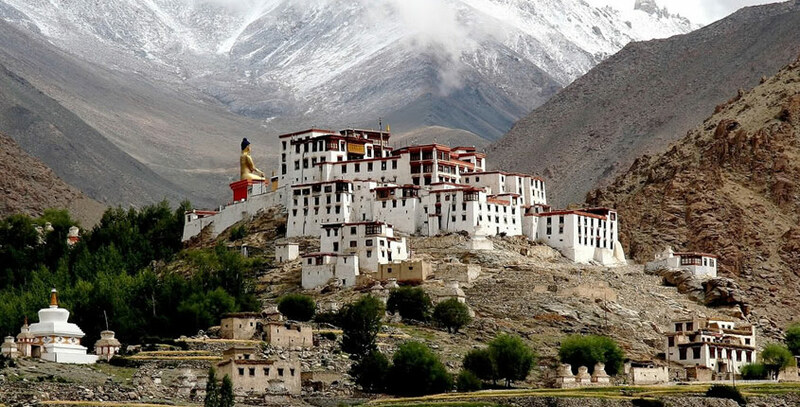 Monasteries are an integral part of Ladakh’s culture and traditions and thus often called as The Land of Buddhism. Popular monasteries includes Spituk Gompa, Shey Monastery, Thiksey Monastery, Matho Monastery, Namgyal Tsemo Gompa, Stakna Monastery, Alchi Monastery, Basgo Monastery, Chemrey Monastery, Hemis Monastery, Likir Monastery, Mulbekh Gompa, Rangdum Gompa, Phuktal Monastery, Bardan Gompa, Karsha Monastery, Wanla Gompa etc. Various Incarnations of Buddha, known as Bodhisattva are also worshipped in monasteries. 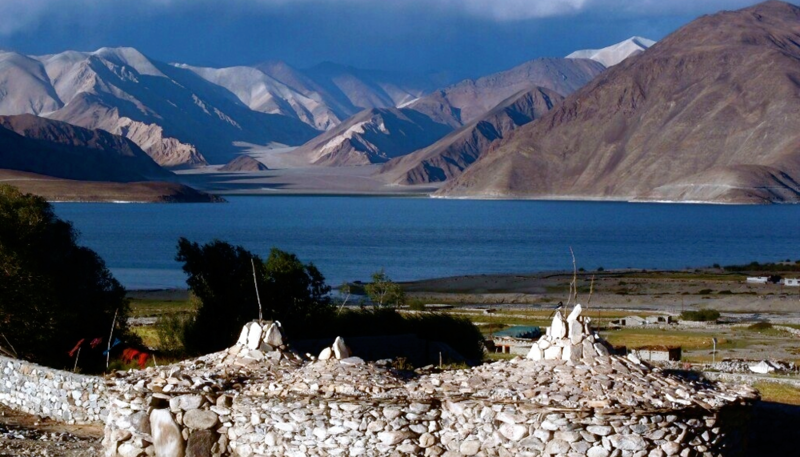 Ladakh is also known as “Land of Passes” and is always a favourite place for adventure lovers. 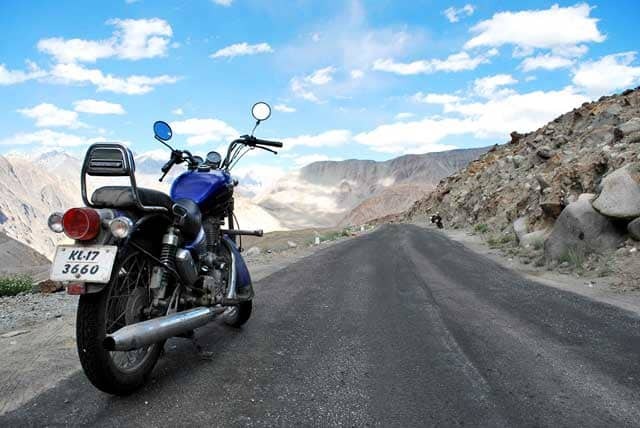 Passes are the natural doors to other mountains and peaks and Ladakh is a place of many high passes with some of the world’s highest motorable roads which provide perfect ambience to bikers. Some of the famous passes includes Khardung La, Chang La, Zoji La, Marsimek La, Lachulung La, Namika La etc. It’s undoubtedly a unique wildlife destination and a home to a number of exotic animals, bird species, flora and fauna. It also has some rare and endangered species and its unique ecosystem gives a great scenic beauty to photography enthusiasts. This region is a home to approx 310 species of avifauna which includes Golden Eagle, Lamagier, Wall Creeper, Black Necked Crane, Himalayan Snowcook etc. 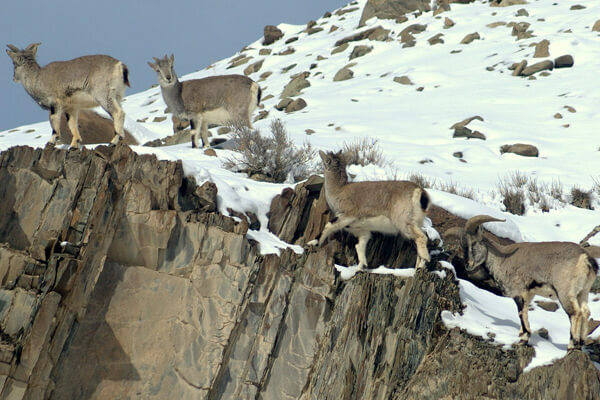 Hemis National Park and Donkey Sanctuary being the major attractions. Lakes are a big part of Ladakh’s humbling landscapes and has 3 beautiful lakes – Pangong Tso Lake; which changes colour with every hour and turns from emerald green to varying hues of sky and velvet blue, Tsomoriri Lake and Tsokar Lake. During winters these lakes get frozen and become so solid that they are better used as roads. No words can describe the beauty of Ladakhi village. They are remote, serene and untouched; immersed in ancient Buddhist cuture with no connection with the outer world. They have managed to retain their pristine beauty. Some of them that a person must visit are Chumathang, Dha-Hanu Village, Panikhar Village, Lamayruru Moonland, Diskit Village, Hunder Village etc. Ladakh is a home of few most beautiful valleys of the world including Indus Valley, Nubra Valley, Suru Valley, Zanskar Valley and Markha Valley. A visit to these valleys is no less than exploring a dreamy land which is out of this world. Ladakh is counted among those few destinations which are able to give goose bumps to adventure enthusiasts. 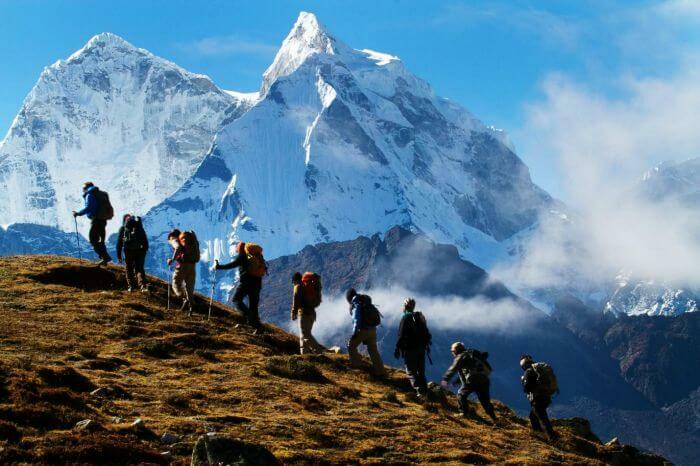 Its uneven terrains and challenging heights offers an ideal setting for mountaineering and trekking. Favourable Seasons for Trekking:- July and August are the best time for trekking in Ladakh and from early September, there is a possibility of storms and snowfall. Trekkers require winter equipment and a local guide if want to attempt the frozen icy treks and experience the snowy slopes. 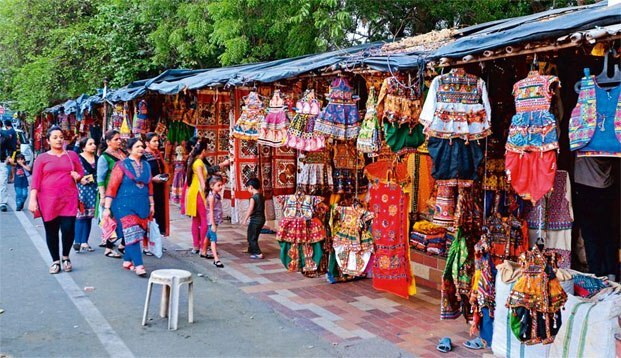 Some popular items with tourists are Pashmina Shawls, stoles and woolen garments like socks, gloves, caps and sweaters. Apart this Tibetian Silver Jewellery and traditional Ladakhi Jewellery with turquoise are a great point of attractions. The locals of Ladakh practice farming and the produce from their fields is made into the delicious dishes of Ladakhi cuisines. Some of the best recipes includes potatoes, pumpkins, beetroots, and beans. Apart veggies; chicken and meant are highly consumed. 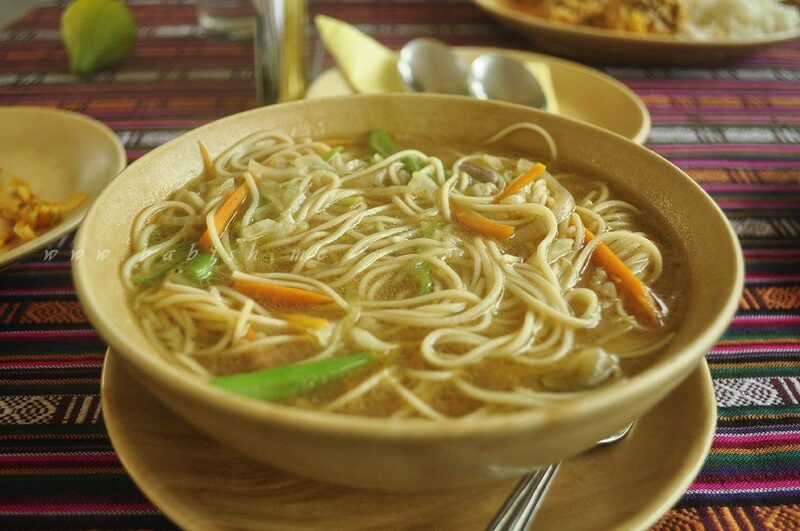 Ladakh cuisines are considered to be a blend of Chinese, Kashmiri and Korean cuisines and there are about 60 traditional dishes. Explore What to expect in leh ladakh during each season? There are only two roads into the area from outside i.e. Zoji La Pass and Kargil route from Srinagar district in the Kashmir valley and the high altitude Manali-Leh Highway from Himachal Pradesh. 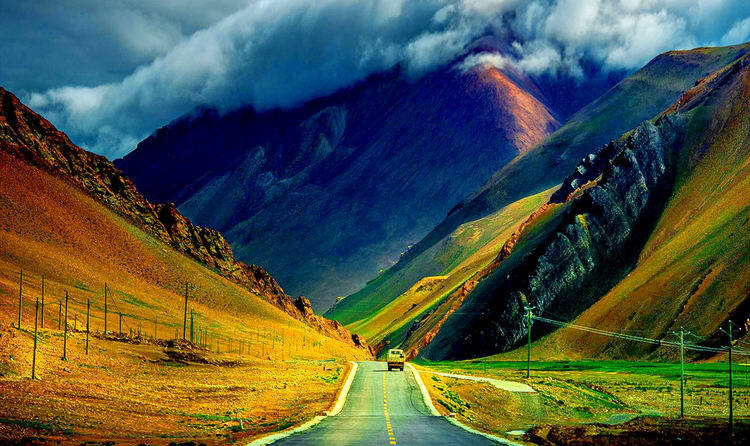 The Manali-Leh Road is open only from May/June to October/November. The Srinagar-Leh Route is open from April/May to October/November. Unlike roadways; the flights are available from Delhi all year-round. Ladakh is a must go place once in a lifetime to feel the beauty of nature along with adventure and spirituality. Wow!!!!. The blog is a perfect example of all the quetions regarding Manali-Leh Ladakh Road Trip.